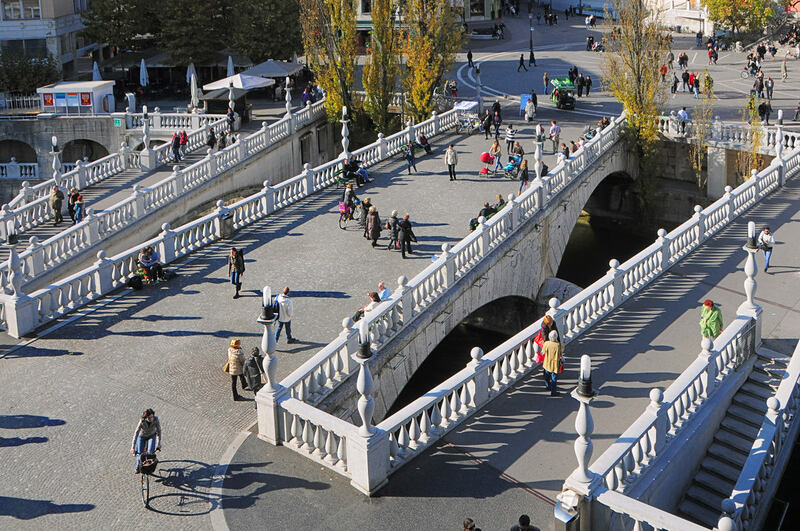 Apart from creations by the architect Jože Plečnik, it was the Baroque that contributed most significantly to the architectural appearance of the present Ljubljana. 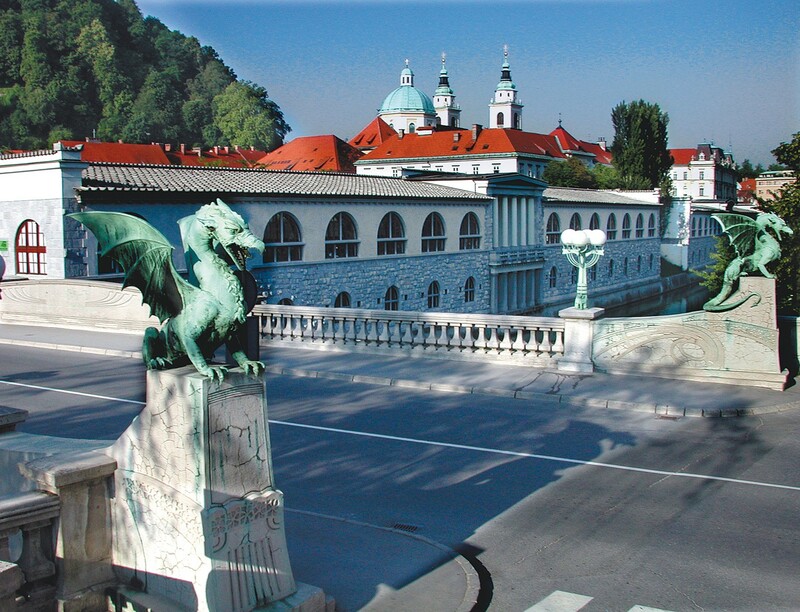 Schweiger house (walking distance from Urban hotel 11 minutes): is one of Ljubljana’s most beautiful Baroque palaces. 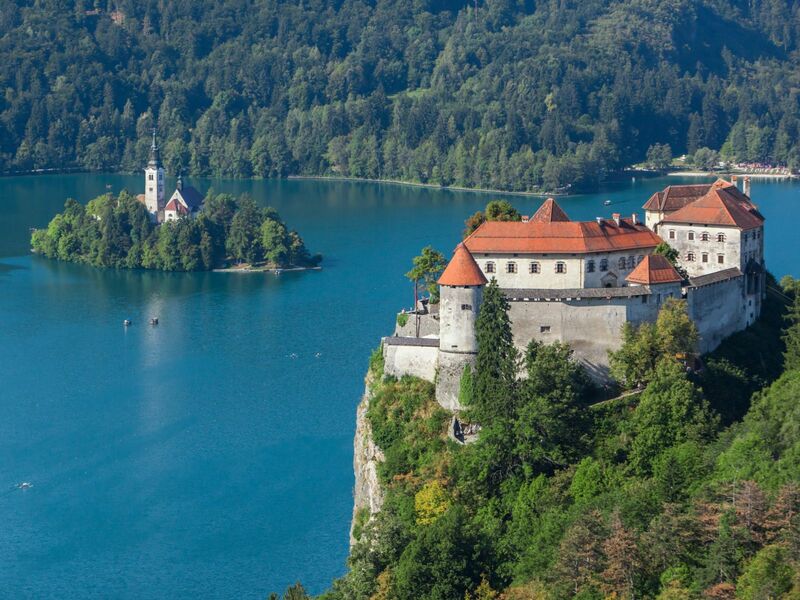 On commission from Franz Karl Schweiger von Lerchenfeld, it was rebuilt from an older house to a design by the architect Candido Zulliani between 1748 and 1749. 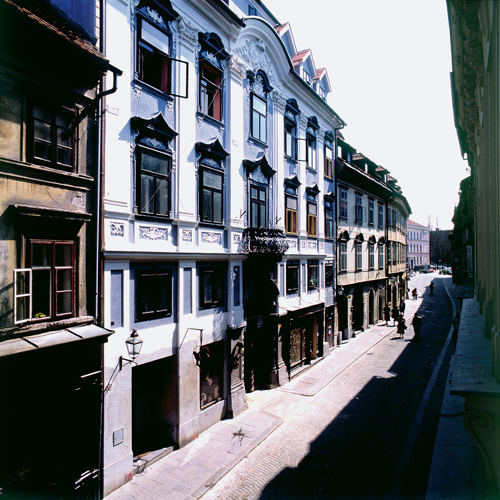 Zulliani designed a large number of Baroque buildings in Ljubljana, but most of them unfortunately no longer exist. Schweiger House is considered to be his most important surviving work. 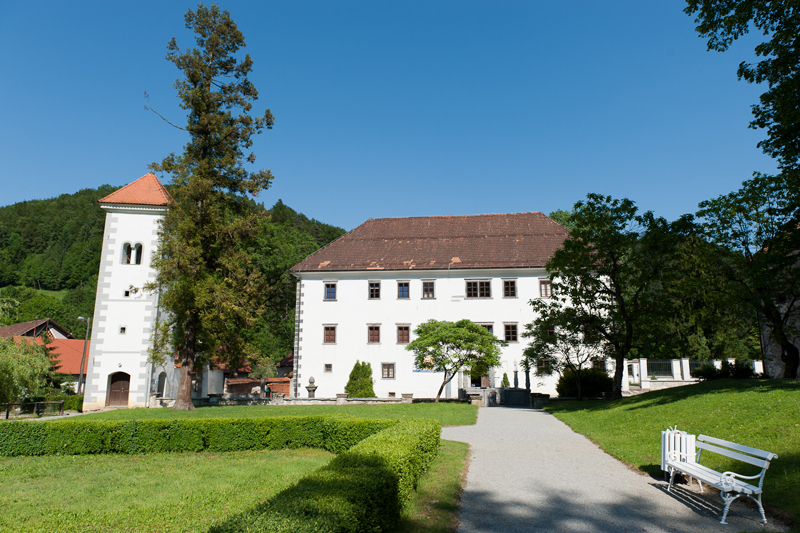 Polhov gradec mansion (distance from Urban hotel 20 km): the mansion was built in the 15th century and renovated in a Baroque style in the 18th century. 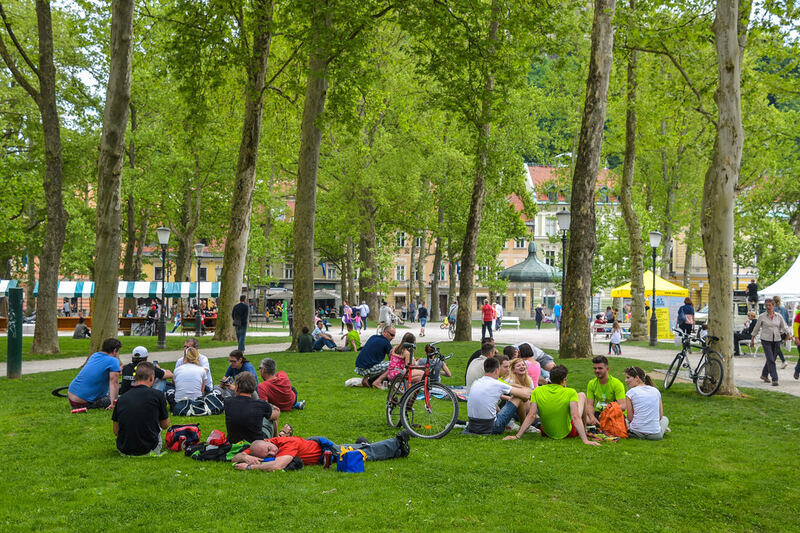 Count Blagaj, an enlightened Mecean of art and a botanist after whom the protected plant Blagajev volčin (spurge laurel) was named lived here in the 19th century. The mansion has a beautiful garden, surrounded by walls. A statue of God Neptune, four nymphs and the Polhogradec lords’ coat of arms from embellish the Neptune well in the courtyard, made in the second half of the 17th century. 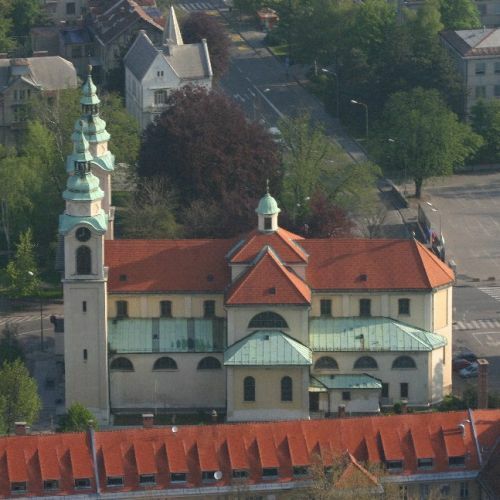 The Cathedral (walking distance from Urban hotel 9 minutes): the site of the Cathedral was originally occupied by a three-nave Romanic church whose earliest mention dates back to 1262. After the fire of 1361 it was re-vaulted in the Gothic style. 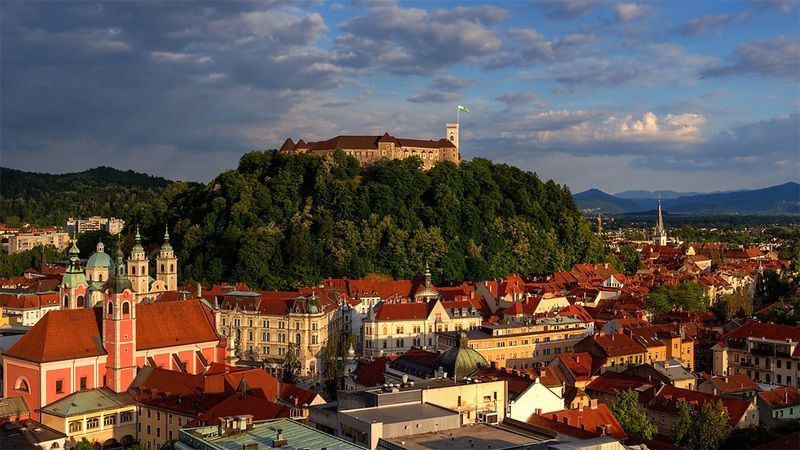 When the Ljubljana Diocese was established in 1461, the church underwent several alterations and additions. In 1469 it was burnt down, presumably by the Turks. 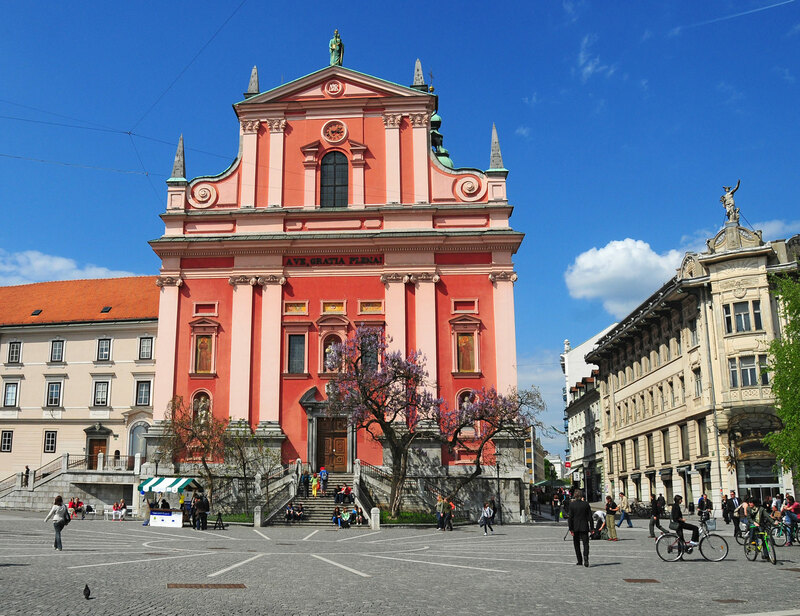 Šempeter church (walking distance from Urban hotel 16 minutes): the Parish Church of St. Peter, the seat of the original parish of Ljubljana, is one of the most striking Baroque monuments situated on the edge of Ljubljana city centre. 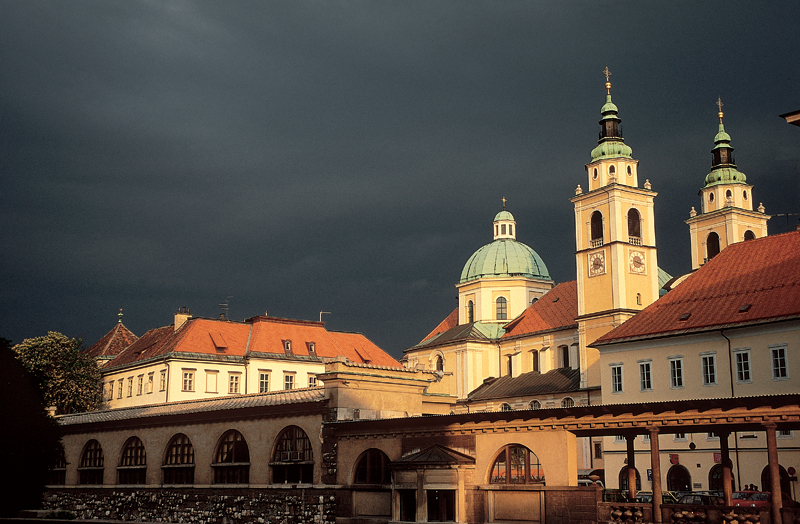 The earliest known written record of the existence of a church on its site dates back to 1262. Earlier evidence indicates that an early Slav cemetery was located in the church area. Later, in the Romanic period, a charnel house was built next to the original church, which is assumed to have been rebuilt in 1358 and burnt down by the Turks in 1472. 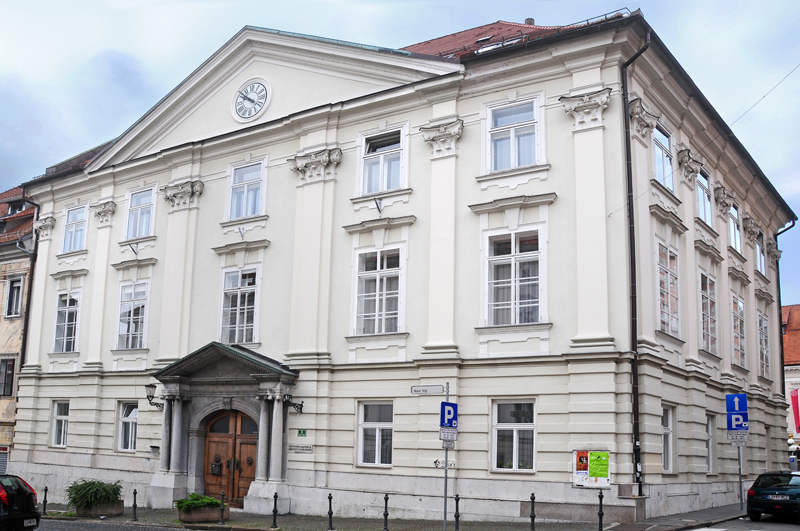 Slovenian Academy of science and arts (walking distance from Urban hotel 10 minutes): established in 1938, is housed in Lontovž (the name being derived from the German Landhaus for provincial house), which was originally home to the Provincial Assembly of Carniola and later a theatre hosting renowned theatre and opera troupes from around Europe.